If you plan a visit to Vancouver this Christmas with the family, there is plenty to keep everyone occupied. New Year’s Eve is when Vancouverites party and they are certainly known to do it in style! In terms of family-oriented events, there are plenty to choose from in the city. From celebrations that wind up early to all-nighters, there is plenty scheduled to take place in town. If you want to be close to all the action it is best to stay at any of the 2 bedroom hotel suites Vancouver. Head to Mt Seymour for their fantastic Family First Night New Year’s bash on Vancouver’s North Shore for unparalleled fun. One of the oldest events in the city the line-up of events is diverse and thrilling, something for the entire family to enjoy. From magic shows to live music, fire-eaters to interactive clowns, there is a lot for the family to stay busy. One of the highlights will, of course, be Laser tobogganing, a hit with the kids for sure. 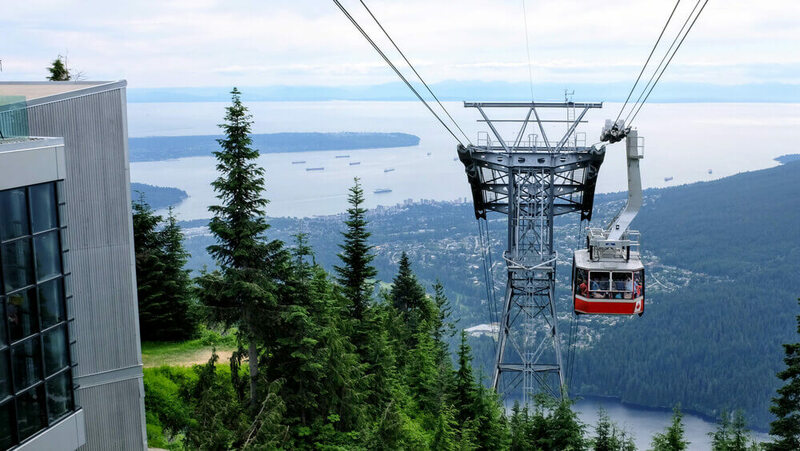 Spend this New Year’s Eve at one of the top attractions in Vancouver, Grouse Mountain. From skating to sliding, a brilliant light show, live gigs and an amazing fireworks display, there is plenty to enjoy. If you looking for an event with oodles of variety and fun, it does not come any better than the family New Year event at Grouse Mountain! From watching a movie on an impressive 120’ inch screen to an amazing selection of games, there is plenty to get the kids excited about. This includes go-karting to bumper cars, mini golf to a brilliant laser maze, there are more than 200 arcade-style games to play. The balloon drop is absolute fun with the kids loving every minute of the show. With cookies, hot chocolate and other treats there is plenty to keep them sustained while they have a blast at the park. There also will be some exciting complimentary add-ons to make it a more enjoyable experience. During the festive season, the Winter Ice Palace pops up at the Cloverdale Arena, and is extremely popular with families and visitors. It attracts families from all over the city and is a fabulous place to take the kids to let off steam. When planning a visit check their programme schedule to ensure they are open at the time of your trip. Skating equipment is available on hire so make it a point to visit the place this Christmas with the family in tow. Another exciting place to take the kids for them to have their fill of ice skating is Chilliwack’s, Twin Rinks. There are family hours from 15:00 – 19:00 hrs. and is a great way to ring in the New Year with the family.